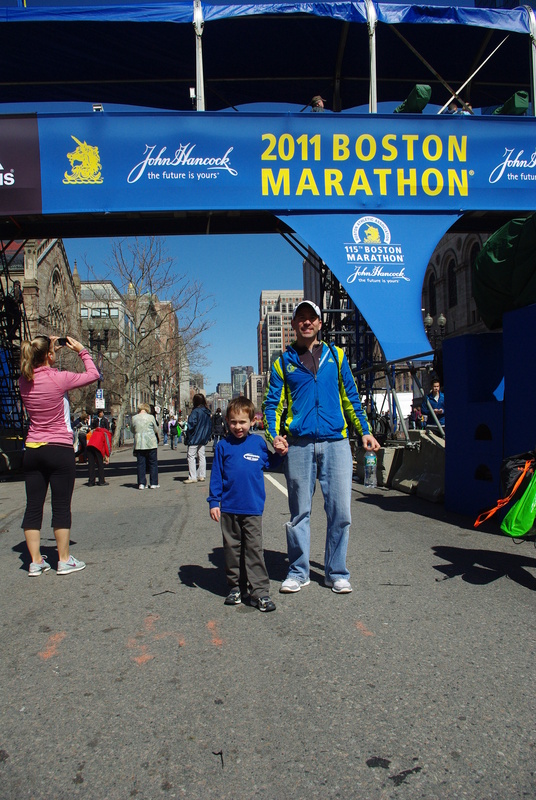 You are here: Home » After deciding not to run Boston my heart bleeds for those that did…..
After deciding not to run Boston my heart bleeds for those that did…..
Today I should be writing about my two runs…. 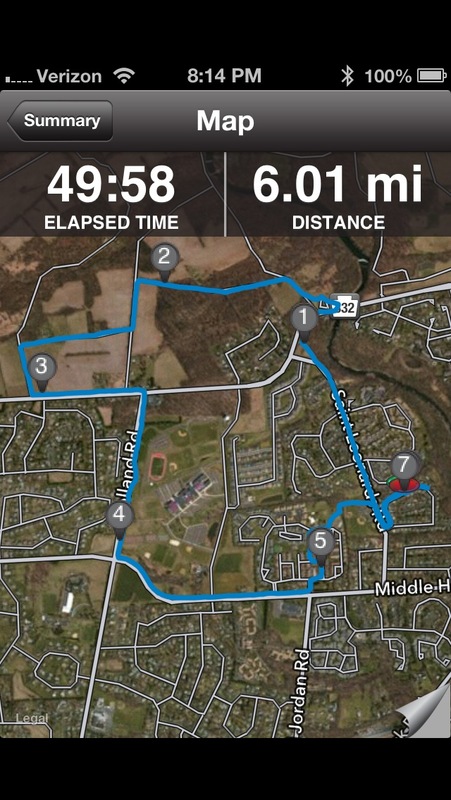 my morning run thinking about my friends who were just getting on the busses for Hopkinton. Texting them just before I left to wish them luck… My evening run which should have been thinking about the great day my friends and and perhaps feeling a bit sad that I missed this year… Yeah, should have been. 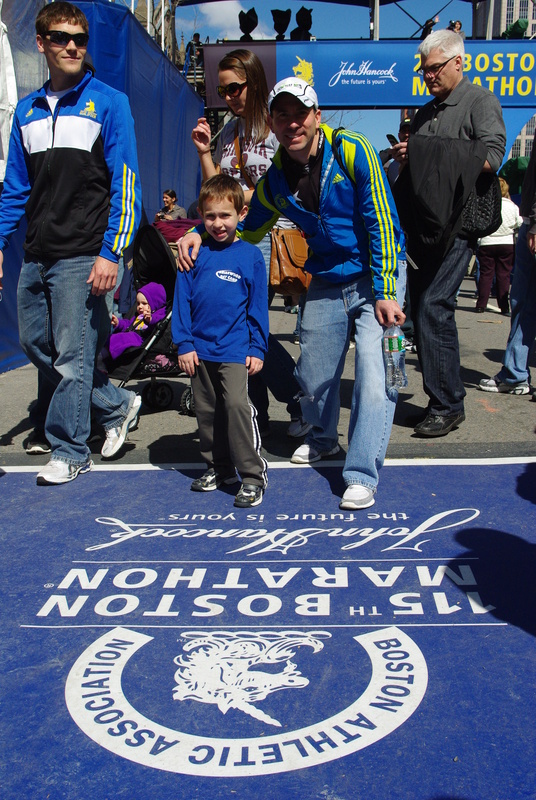 Two years ago, I was so excited to bring my son Josh to the race. My friend Charlie offered to come up and bring his son and the three of them would cheer for me. The night before his son William and my son Josh made the best signs to cheer me on. I still have them and they are treasures to me. That spot where the were, were so many have been is usually a happy spot. Not too far from the finish. people cheering for their mom or dad, son or daughter. Maybe they have been there cheering for a good friend or just enjoying the spectacle that is uniquely BOSTON. Today that spot seemed to be the same as it always has been, joyful. 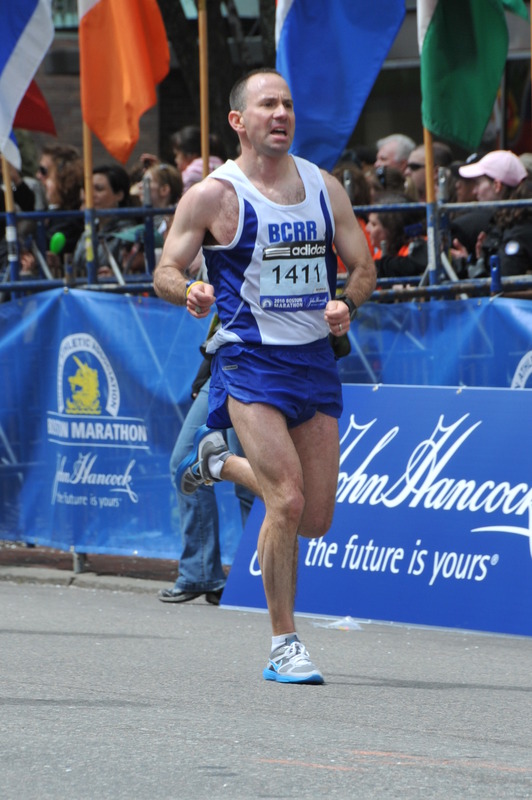 Runners so close to the finish that they can taste it. Then 4 hours and 9 minutes after the wave one gun went off it became anything but joyful.. It was horrific. I just heard one of those that perished was an 8 year old child. 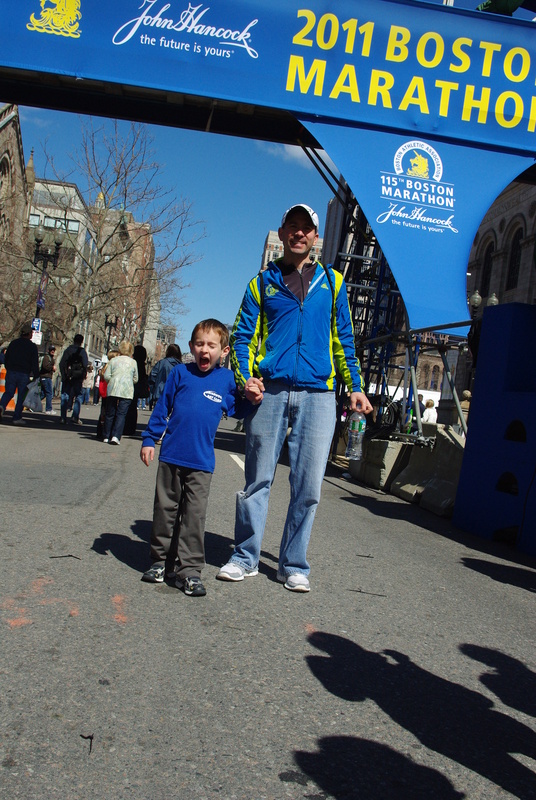 Perhaps a child cheering for their mom or dad to finish. So excited to be there. Just like my Josh two years ago and so many other children.. I cannot get this though out of my head. 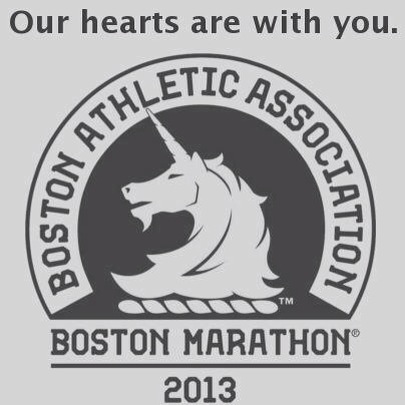 To my friends that did run, we are with you. Be careful and get home safely. 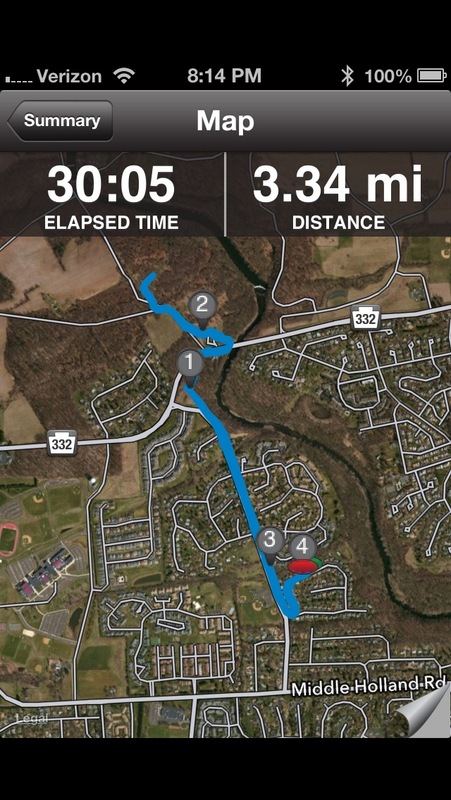 ← Working at the Bucks County Half Marathon and a Nice 15 Miler!